I love A.S. King!! This book features a boy who was on a Reality TV show similar to "Supernanny" at five years old. This experience was not a positive one. He grew up feeling exposed in all the wrong ways. The psychological toll that it takes on him is harsh. He's developed extreme anger issues and everyone is just waiting for him to snap. 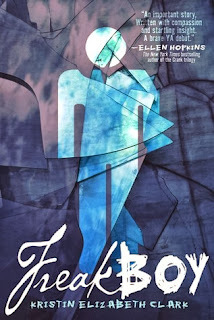 A book written in verse from a boy who's struggling with his sexual identity, his girlfriends who is fighting for their relationship, and a girl that works at an LGBT teen center. The highly anticipated series conclusion for this Dystopian series. A Sci-Fi Dystopian, which sounds complicated. Apparently a dormant killer disease called The Living Rot has come back and Cheyenne has been taken to Elyysian Fields in order to escape it all. This is a place created by Teo, her tutor. It's a place where the disease can't get them. But Teo's not content to just save people... he wants them to prove themselves worthy of being saved. 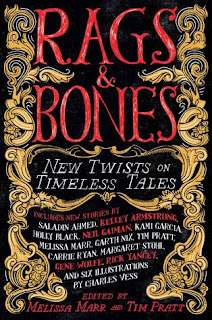 13 YA authors retell classic tales such as "The Monkey's Paw", "Sleeping Beauty", and more. 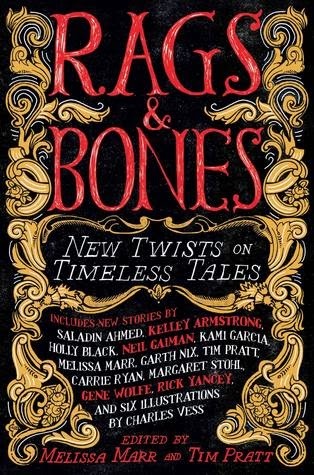 I'm really excited to read anything by A.S. King! 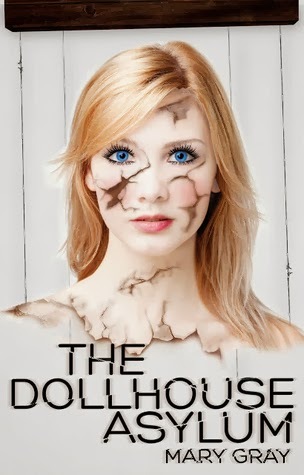 I also think The Dollhouse Asylum book looks insane! Anyone read it yet and can tell me if it's good?? 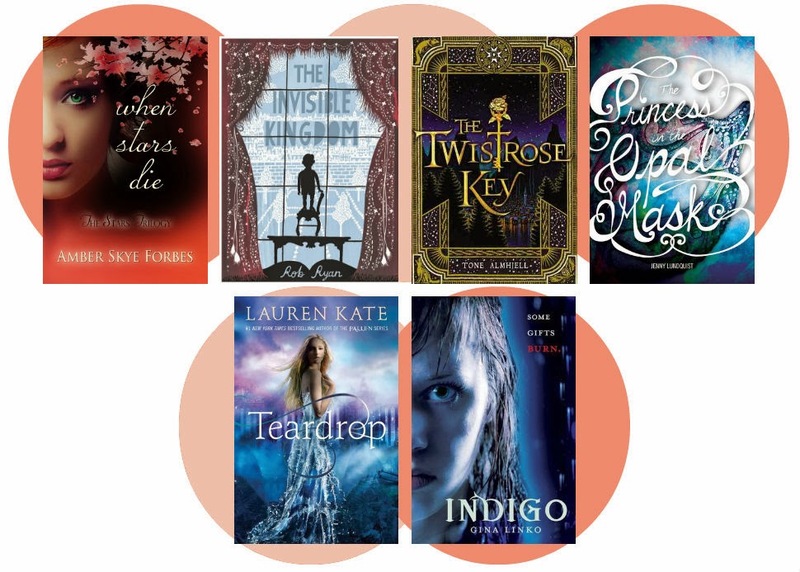 Also I'm giving away that book (The Dollhouse Asylum) and other October New Releases... go HERE to enter! Which new releases are you looking forward to?? 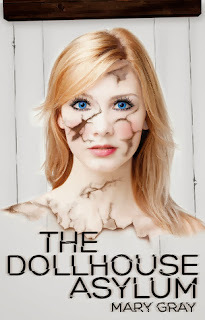 Reality Boy and The Dollhouse Asylum both sound like good book reads. Will have to put them on my reading wish list. 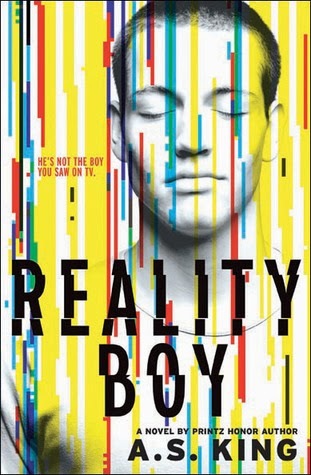 I have a copy of Reality Boy that I'm really looking forward to reading. 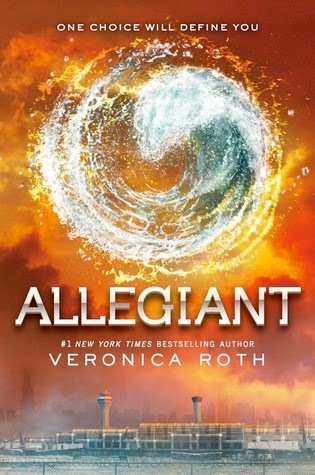 I meant to catch up with the Divergent series before this week,but completely lost track of time! 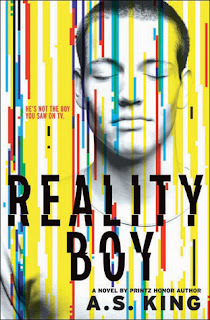 I'm super excited about Reality Boy, Freakboy, Allegiant, and The Dollhouse Asylum! I'm going to do a re-read of Divergent and Insurgent and then start Allegiant at the beginning of November and I can't wait!